On his way home for Christmas, Thomas needs a light for his lantern. 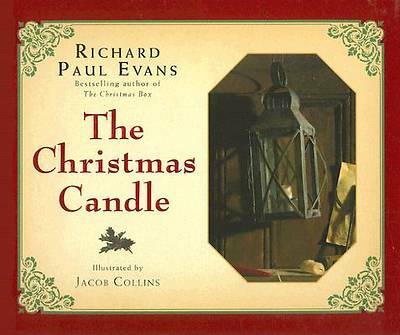 He stops in an old candlemaker's shop and is dismissive of all of the old man's intricate and beautiful candles, buying an inexpensive one. However, as he continues his journey, this simple candle takes on some unbelievable power. By the light of the candle, he mistakes a beggar woman for his mother and gives her his cloak and he thinks a man lying in the streets with no place to go is his brother and gives everything he has to put him in an inn for the night. Though he loses all his material items, he finally arrives home with a new found sense of what family can be.